I totally support the naming of a road sign in honour of my father, Ivan Mauger who is undoubtably one of Woodford’s most famous residents of all time. I urge Stockport Council to take advantage of this opportunity to remember this sporting legend who spent the most successful years of his career as a proud Woodford resident. After knowing Ivan Mauger for over 50 years and working as his mechanic for the whole of his racing career I feel that Ivan deserves this accolade in honour of his racing achievements and in honour of his time spent in Woodford. Knowing Ivan Mauger for over 50 years I feel very well qualified to support this petition to have Ivan’s achievements recognised as a legacy for Woodford! No one person has had so much influence on a sport, Ivan Mauger raised the bar in regard to professionalism in Speedway. Love Ivan Mauger and all he has contributed to Speedway. Incredible sportsman and worlds best Speedway rider! Simply the best, better than all the rest, a shining Newcastle Diamond who won his first World Title while riding at Brough Park. I remember seeing hIm ride for the Hull Vikings. A legend and a gentleman as well. 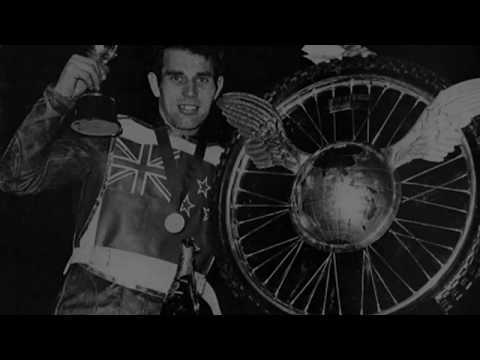 Ivan Mauger is a legend of speedway. He is/was an inspiration to riders right around the globe.